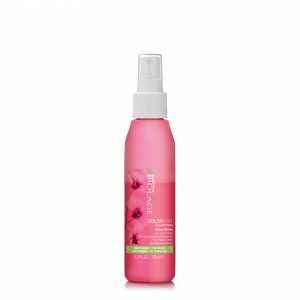 The salon-exclusive formula in Wella’s Performance Hairspray is perfect for everyday styling. What’s more, at the end of the day it brushes out really easily and doesn’t leave behind any residue. 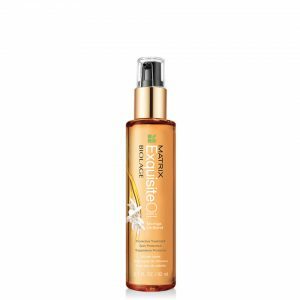 To use: Spray evenly onto hair from a distance to set your hairstyle. Our number one bestselling hairspray, this Wella Performance Hairspray in Ultra Hold 500ml is a traditional hairspray, which is available in both ultra and extra hold for style support and volume. 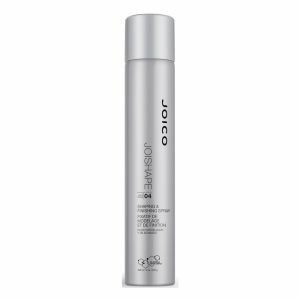 It has a non dulling formulation, which keeps hair in place for hours leaving it looking naturally shiny. It is also really easy to brush out and rework, without leaving any stickiness or residue.